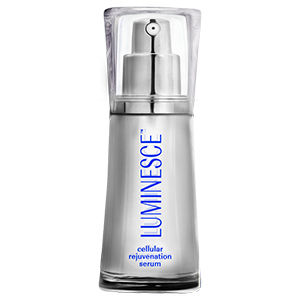 Restore your youthful radiance with this silky serum, as it soothes and supports your skin with a unique formula containing the highest possible percentage of growth factor complex. – Diminish the look of fine lines and wrinkles for a youthful-looking complexion. – Revive with antioxidants and vitamins so skin feels beautiful. – Renew for a more even-looking skin tone. Maintain your luminous look. This daily facial cream provides serious protection for your skin. Apple, lentil and watermelon extracts lock in hydration while our revolutionary growth factor complex gives your skin an age-defying glow. Nourish and protect your radiant glow all day, every day. This lightweight facial lotion protects and moisturizes with fruit and legume extracts to keep skin looking vibrant and beautiful. 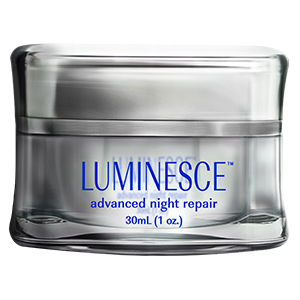 Our advanced night repair is a silky cream that restores that youthful appearance while nourishing the skin. Restore tired looking skin for a rested appearance. Hydrate with richly moisturizing ingredients. Replenish with vitamins and antioxidants. Restore your skin’s natural brilliance. 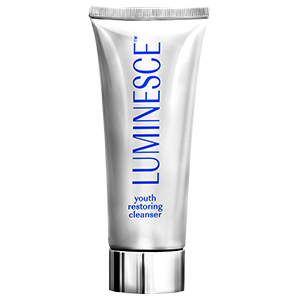 As the first step in the Luminesce skincare system, this cleanser exfoliates your skin.  Ingredients are carefully formulated to maintain the nutrients and moisture needed to support healthy looking skin. Begin your beauty routine with this special blend of alpha and beta hydroxy acids, which exfoliate and sweep away skin-cell buildup so your skin is fresh and ready to absorb the maximum benefits of the Luminesce® skincare line. 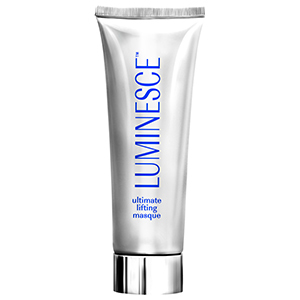 LUMINESCE™ ultimate lifting masque combines the natural powers of tara and chicory root to instantly lift and hydrate skin. Designed to reduce the appearance of fine lines and wrinkles, this masque is bolstered by a patent-pending stem cell technology exclusive only to Jeunesse. 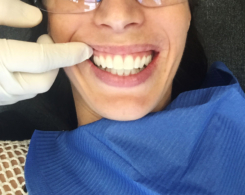 Exfoliate for a deeper and more thorough cleanse. Brighten the appearance of youthful looking skin. 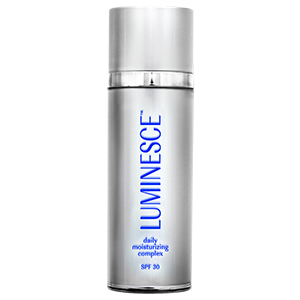 Tighten the look of aging skin for enhanced radiance. 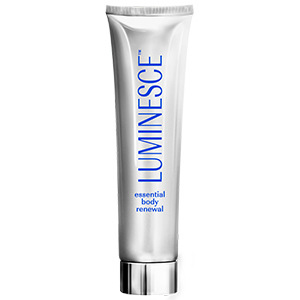 Indulge in Luminesce from head to toe. The lightweight body lotion delivers a hydrating experience that nourishes and moisturizes the skin, particularly in rough, dry areas. The formula of this luxe lotion, enriched with fruit and legume extracts, provides long-lasting hydration and rejuvenation. This non-greasy moisturizer helps maintain your youthful radiance.